The game tests players' skills as they try to unlock prizes by putting the key in just the right spot. There are three prize levels and a wide range of operator-adjustable difficulty settings. 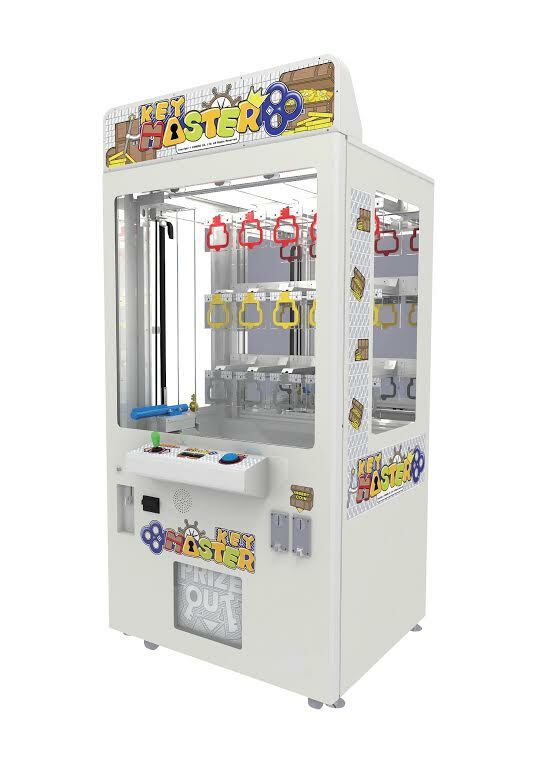 Other features include simple-to-use joystick and button controls, prize pins that are easy to refill, a brightly lighted steel cabinet and coin, DBA or swipe card options. 39"D x 38"W x 73"H x 507 lbs.